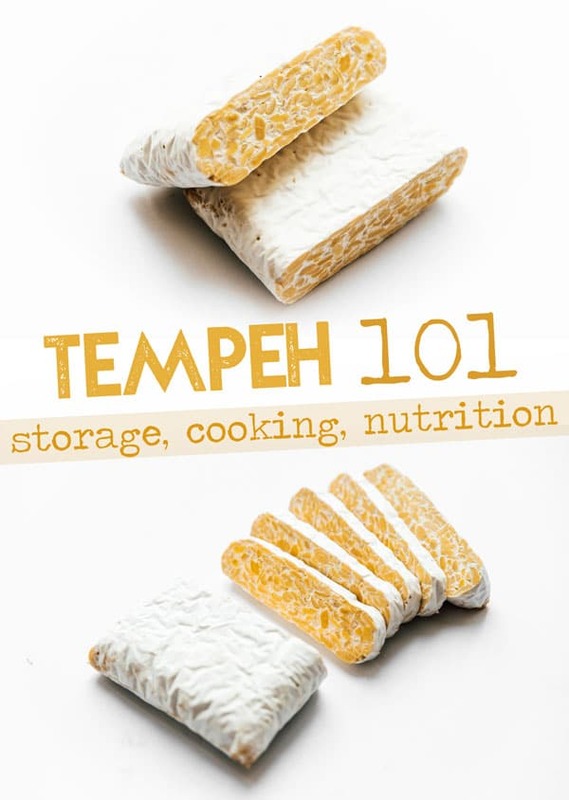 Let’s talk about what you need to know when cooking with tempeh (including what it is, the difference between tofu and tempeh, and how to cook it)! 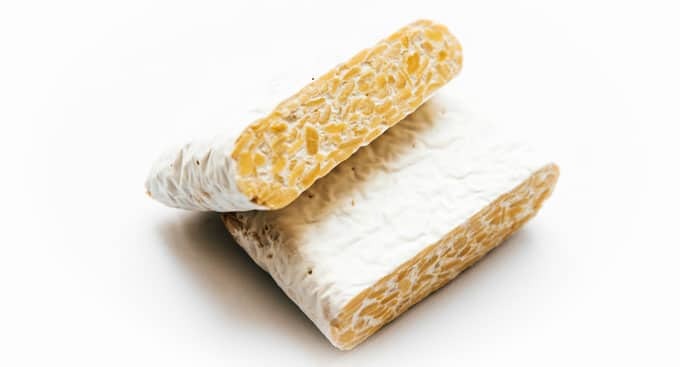 The fermentation gives tempeh an earthy, savory, mushroom-like flavor that’s much stronger than the flavor of tofu. Where tofu is often soft and bland, tempeh is chewy and nutty. You can find tempeh in the refrigerator section of most big grocery stores, or in health food and Asian supermarkets. 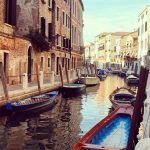 It’s usually located in the same area that you would find tofu and meat replacements. 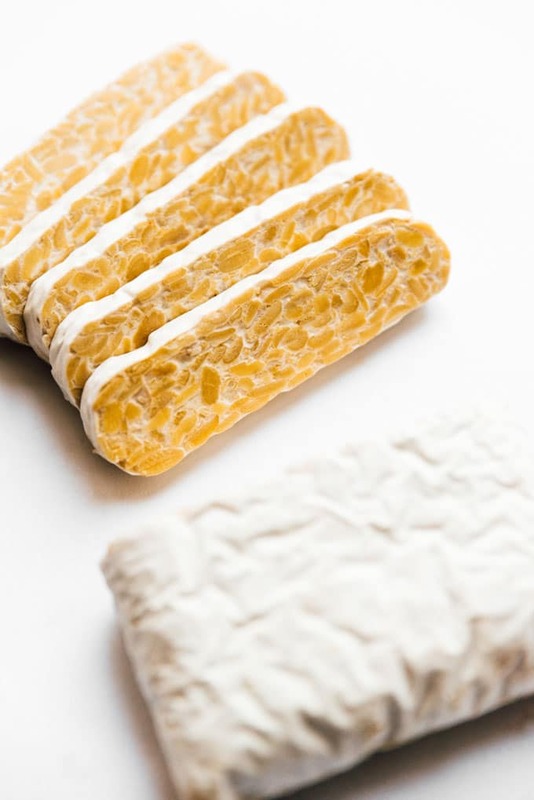 Store tempeh in the refrigerator for up to 7 days, keeping in mind that tempeh is alive and will continue to slowly ferment as it sits (making the flavor richer). 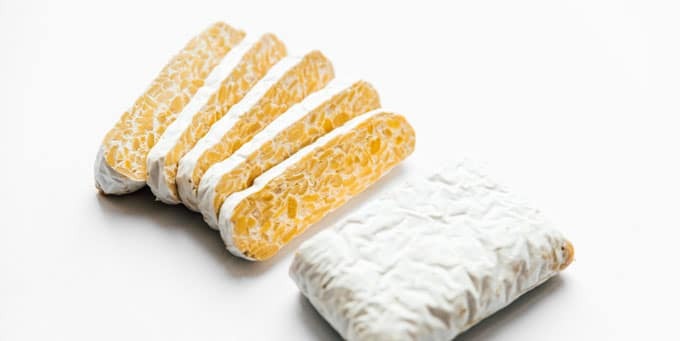 If you have leftover tempeh, just wrap it in wax or parchment paper and return to the fridge (the paper allows it to breathe). 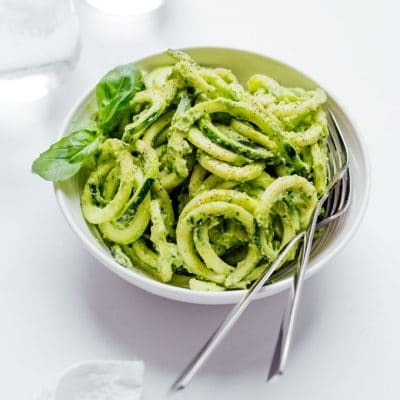 You can freeze it if needed for 6 to 8 months. Steamed: For the folks who find the flavor of tempeh too intense, try steaming it for 10 to 15 minutes before cooking with it. Marinated: The flavor of tempeh can be intense on its own, but a marinade before cooking takes your tempeh to a whole new level. 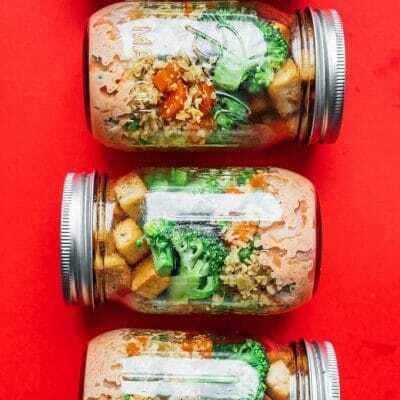 Try this Marinated Peanut Tempeh from Minimalist Baker!